I’m excited, and I think this is the right place to write about it! 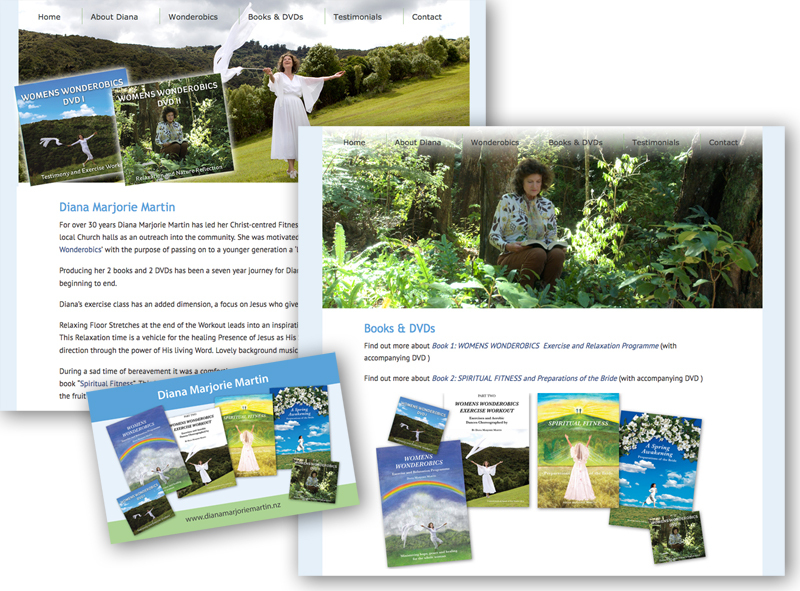 As part of DIY Publishing Ltd we do websites primarily for authors. My business partner, Kris, is a designer, and I’m the techie who has to make her designs a reality – well apart from the really crazy stuff which I just tell her to change! Over the years I’ve been using the same theme since it was called Catalyst – and is now Dynamik for Genesis. It’s a great theme, and incredibly flexible. But it’s not the best if you want the super fancy graphic-heavy designs that today’s websites apparently must be. So I started investigating page builders – and discovered a plugin called Beaver Builder. Websites for Authors and Politicians! The thing with page builders is that they are a direct challenge to websites such as Weebly and Squarespace. These sites are very “pretty” and offer beginners the opportunity to design their own website using drag and drop. That’s the promise. The downside though is that you are tied down to their technology. You can’t expand beyond a website or blog – to say include product sales or event planning – without either paying them more money per a month for their ecommerce option, or finding that you’ve outgrown their platform. I still love WordPress – because whatever you want it to be – there will be an extension, plugin or theme which will do it. But frankly some days – when trying to get a full-width image to scroll without mucking up the right-aligned top-menu, does my head in. So enter Beaver Builder. It’s a page builder which allows you to do drag and drop . So far I’ve had a learning curve, but I’m liking the plugin more and more. It has a very active engaged community some of home are building extensions for it. It’s very new, only 6 months or so, but so far I’m happy to keep using and watching this space.